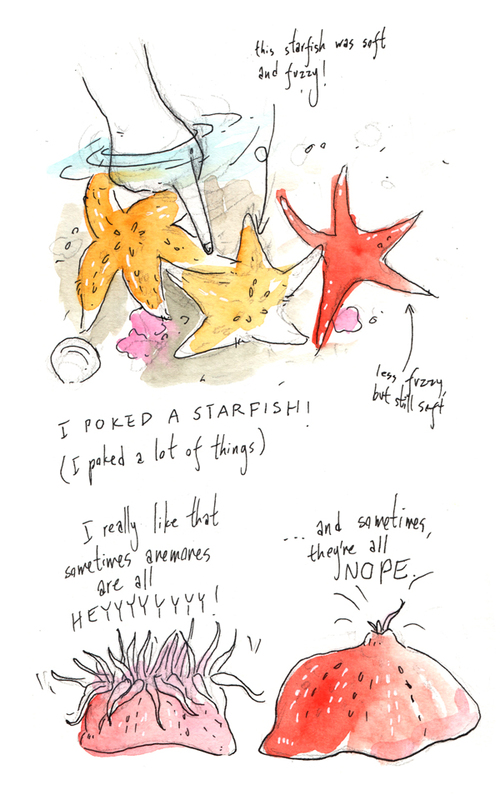 Tiny Adventure Journal is my collection of travel comics and sketches from my frequent travel and roadtripping across America. 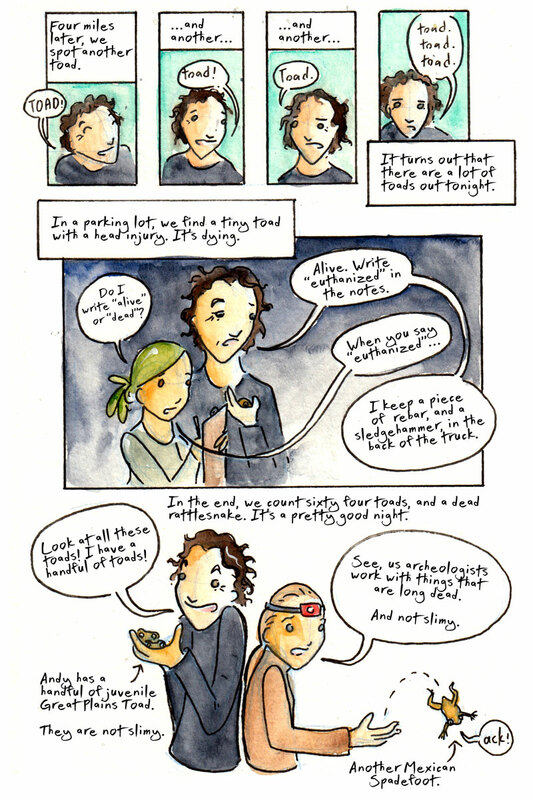 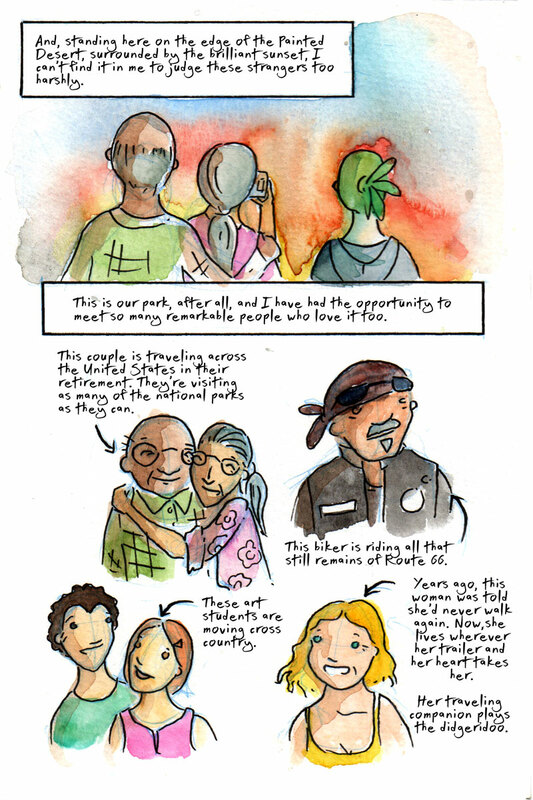 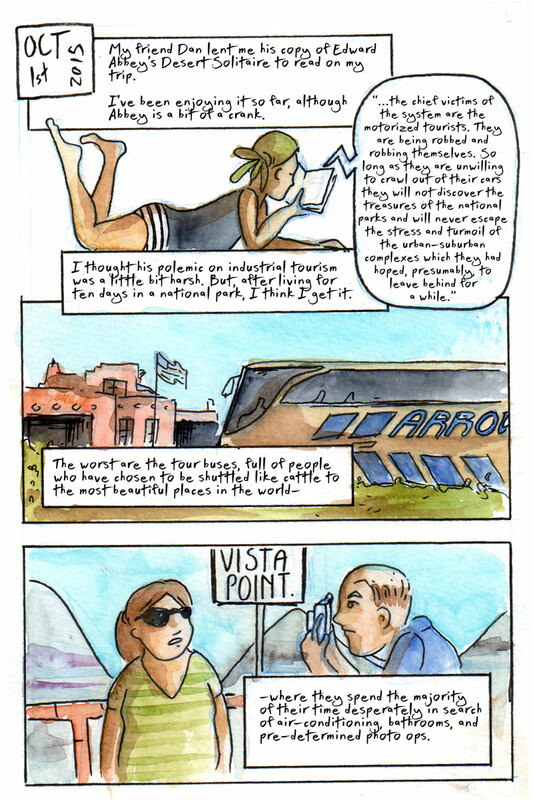 This work eventually led to my first graphic travel memoir, The American Dream. 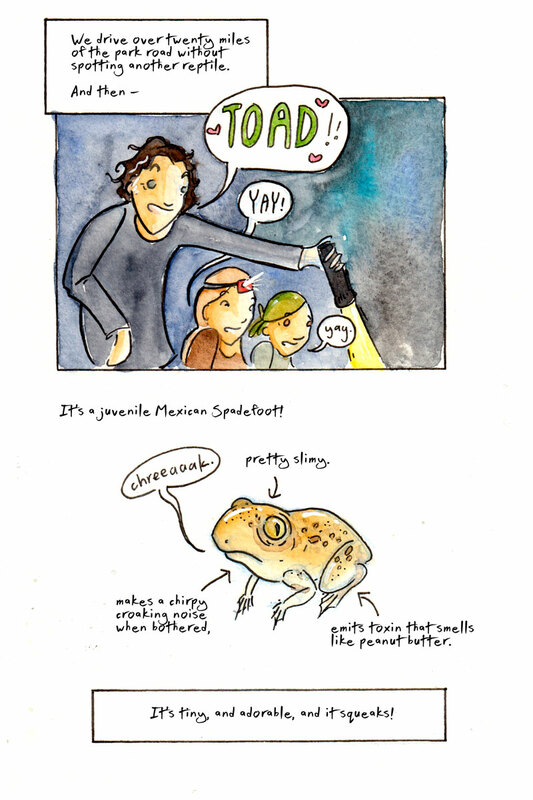 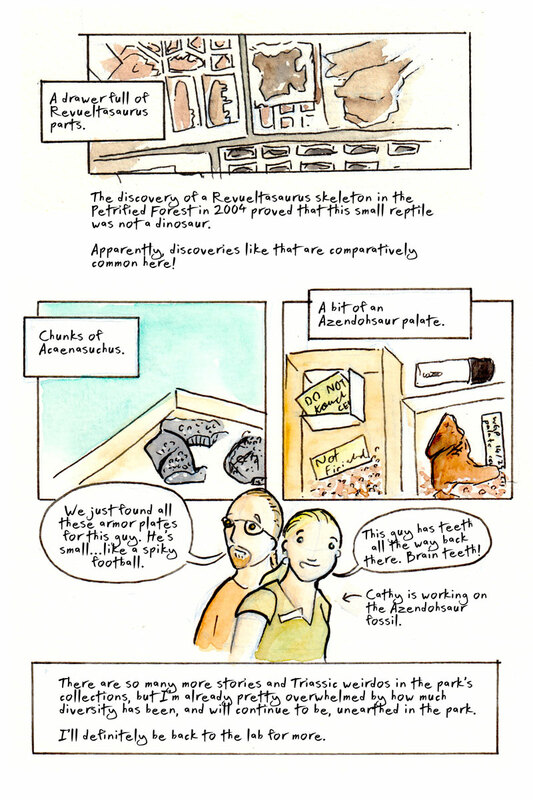 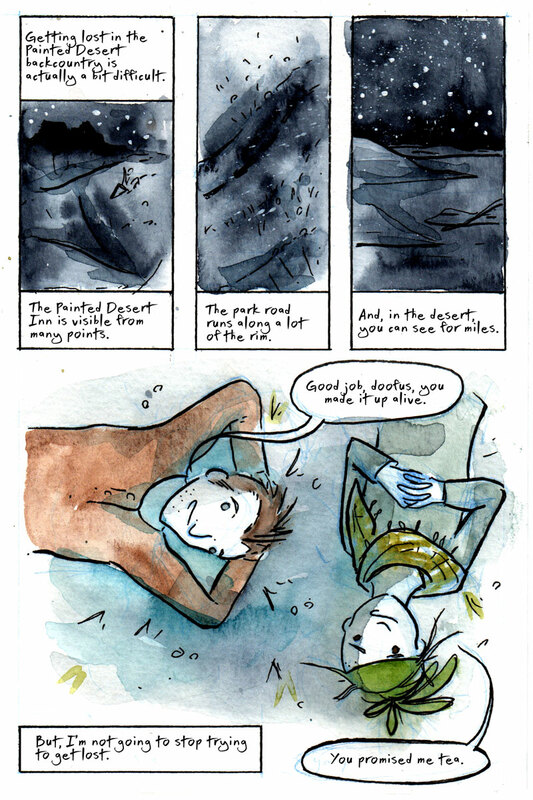 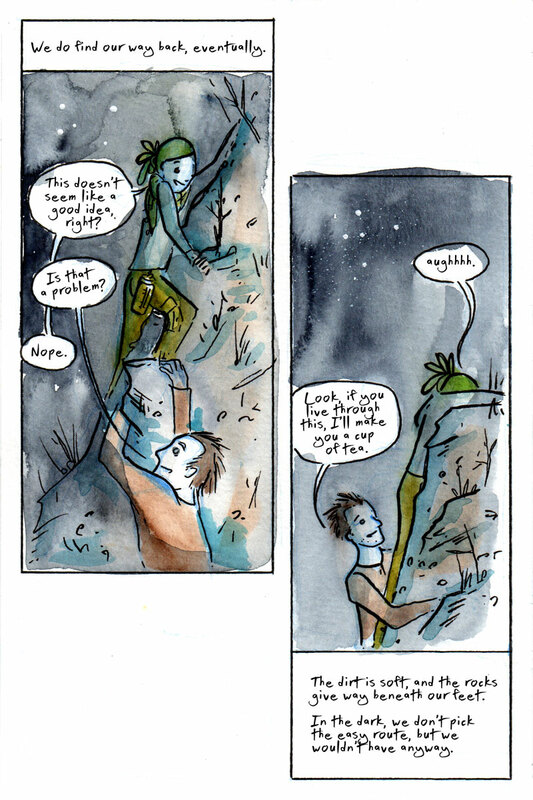 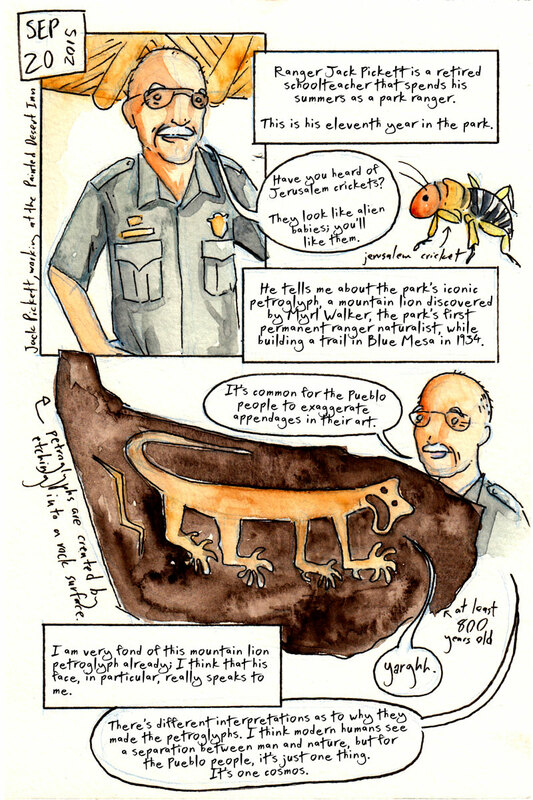 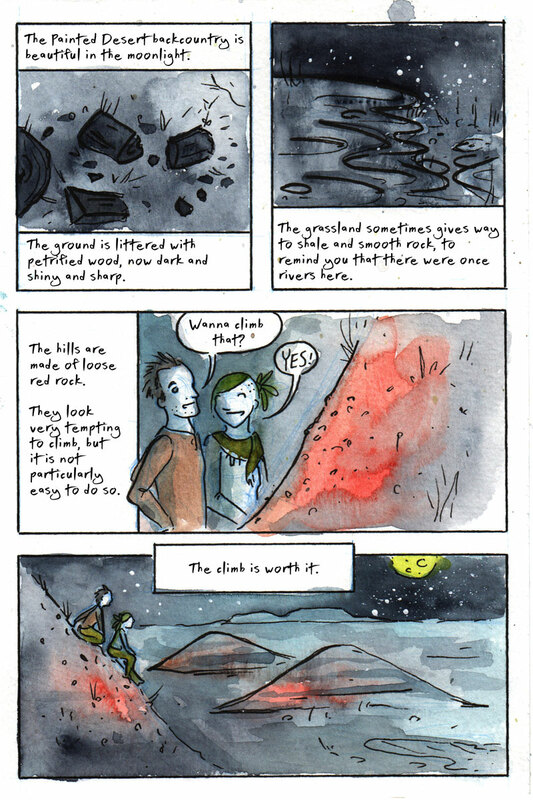 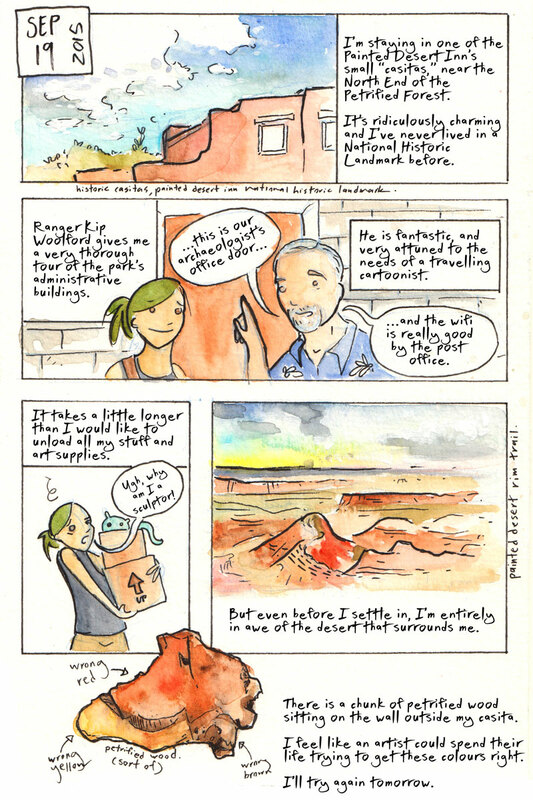 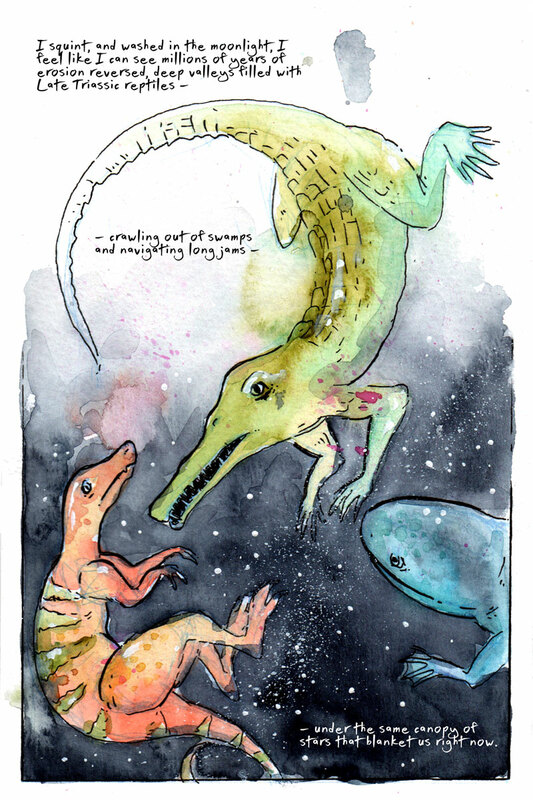 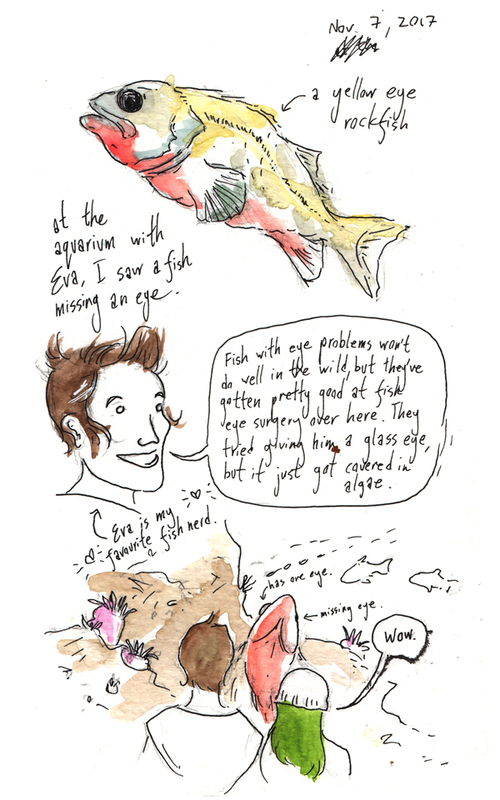 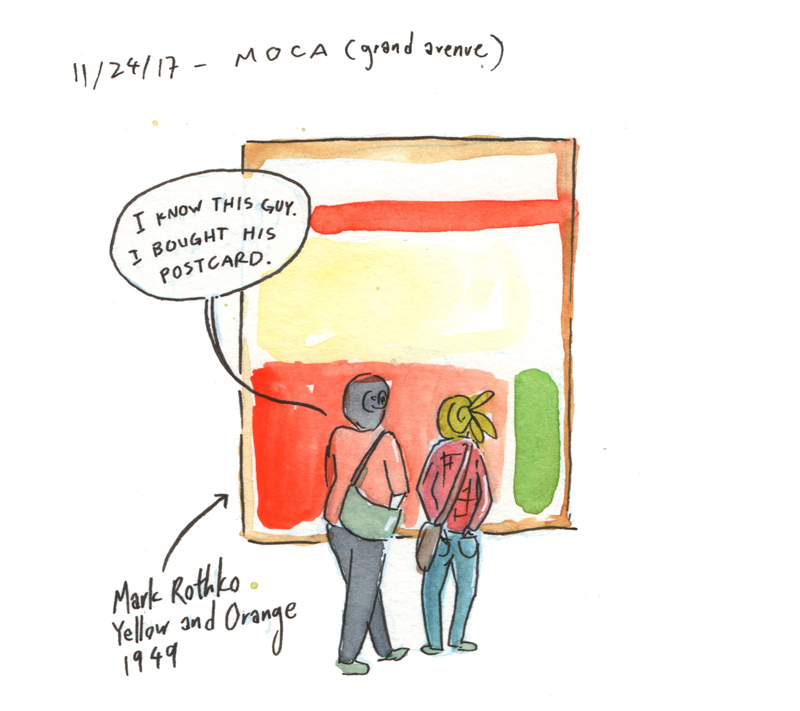 I keep a blog at tinyadventurejournal.com that updates sporadically, and a .pdf of comics from my residency at Petrified Forest National Park is available on my Gumroad site.